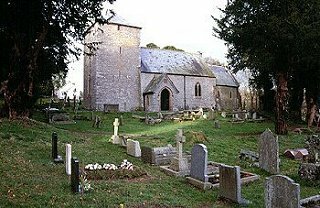 A large pleasant church which was a medieval foundation largely rebuilt in the nineteenth century and with lots of interesting historical features. The church is kept open all day. The church features a famous ancient stone the ‘brianmal flou’.